McConnell Road Baptist Church was live. Good morning and welcome to McConnell Road Baptist Church. Thank you for joining us this Resurrection Sunday. Sunday's Coming! Join us at 11 am for our Resurrection Sunday celebration. Our stream has been moved to YoutTube for tonight’s service due to issues with Facebook’s streaming service. Click the image below. A live stream service can be found at http://live.mcconnellroadbaptist.org or on our livestream page in the navigation menu. 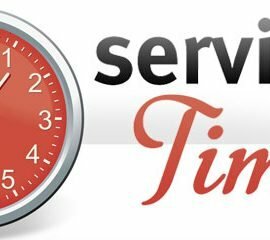 Join us Sunday morning at 9:45 am as we start our services with our Morning Assembly. 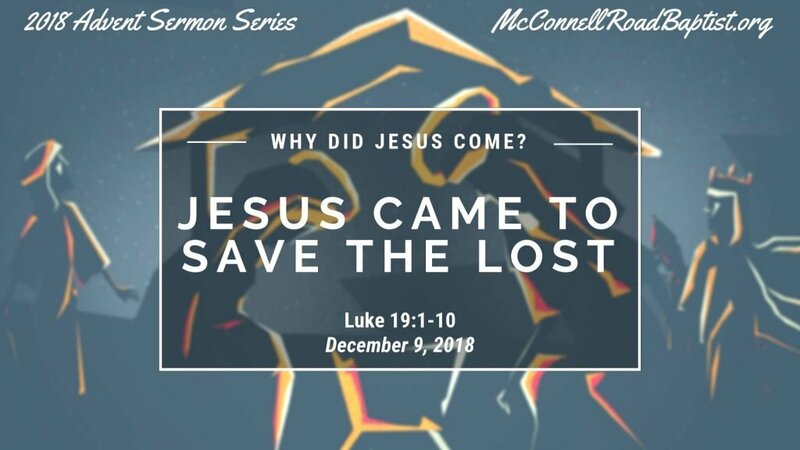 Service starts @ 11:00 am where Pastor Matthew Tilley will be preaching from Luke 19 on “Jesus Came To Save The Lost”. 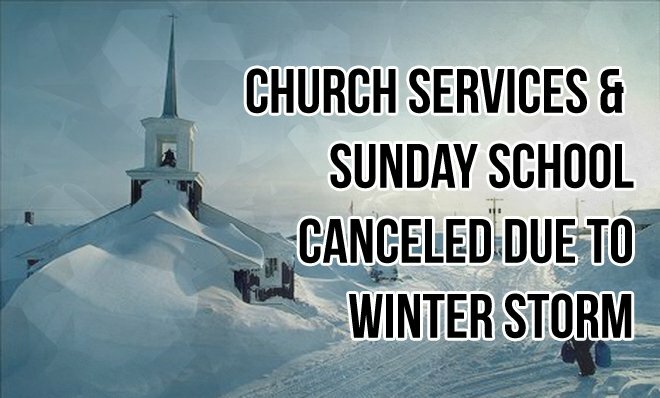 Because of the possible weather moving in, steps are being taken to provide a message live-stream in the event our services need to be cancelled. 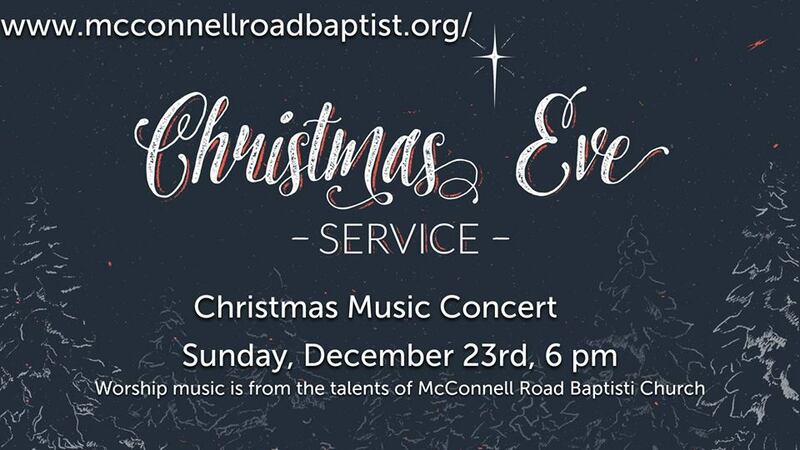 This event can be viewed at http://live.mcconnellroadbaptist.org. We will also make an effort to have the live-stream watchable here as well. 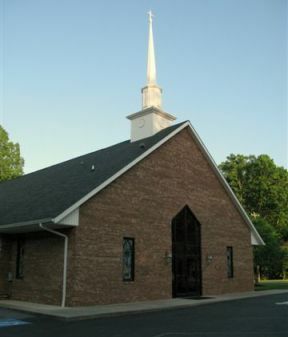 I would like to thank you for stopping by our web page and reading about our wonderful Church and the fine Christian folks that make up McConnell Road Baptist Church. 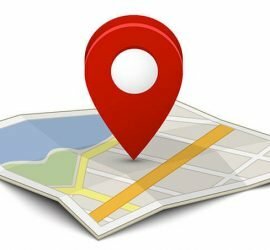 Our Church is located at 3911 McConnell Road in Greensboro, North Carolina. We are an independent, fundamental Baptist Church which believes in Old Time Religion and the fulfillment of the Great Commission to preach the glorious Gospel of Our Lord Jesus Christ around the world. We have family centered ministries for every member of the family from cradle roll to Senior Saints. I would like to invite you to come and visit with us for any service. I believe you will find a very warm and friendly welcome.